All I needed was to make the search box stands out from other content. so only used one image to customise it. 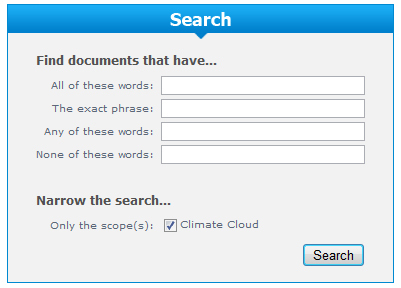 Also found this article for customising standard search box.